Following this week's announcement that Optimal Payments will be taking Skrill, the payment processing company has ushered in some changes to its Neteller platform. A recent update to the site's list of deposit options now reveals that Bitcoin is now a valid funding method. Over the last few years Bitcoin poker sites have began to gain some traction within the community, but the cryptocurrency has remained very much on the peripheries of the industry. 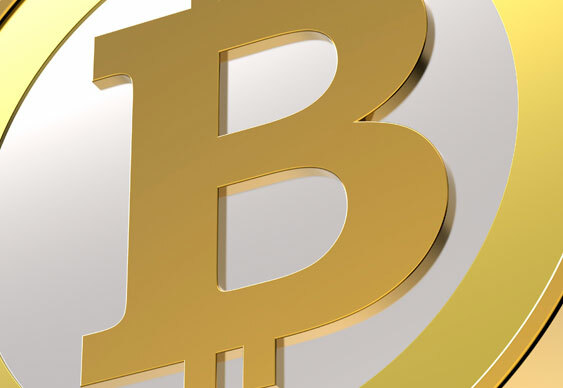 However, the latest move by Neteller will now give online poker players an indirect way to ante-up using Bitcoin. Due to the complex algorithms that go into producing a Bitcoin (a process known as mining), Bitcoin is said to be one of the safest ways to transfer money online which is something more high stakes players are beginning to take advantage of. Another benefit for online poker players wanting to use Neteller and Bitcoin is that it's free. Unlike Visa, Master and Maestro which charge a 1.9 percent fee or Ukash transactions which have a 3 percent fee, Bitcoin will be treated in the same why as direct deposits and, therefore, not incur any charges. Although it's unlikely all Neteller users will suddenly start using Bitcoin to fund their poker activities, the fact the site is now offering this method shows that it's becoming a more integral part of the industry.